Managing your family business team building performance and strengths is key to strong business relationships and avoiding family business conflicts. It will strengthen the cohesiveness of the group and increase the trust between members. 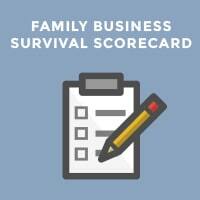 There are many activities and systems you can use to improve your family business team’s strength. 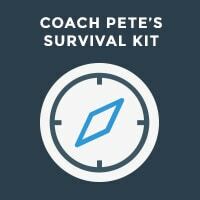 These exercises can range from games and challenges to casual social functions. Team building challenges are designed to help individuals discover how to approach problems and how to work as a team. 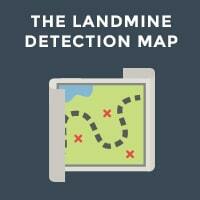 It will help your family discover improved methods of communication. Sports teams have discovered that working together in practice and bonding activities improves not only an individual’s performance but that of the entire team. These same methods can be used in family business team building. Here are a few team building exercises you can implement in your business family. Problem solving/decision making exercises focused on your family working together to solve a difficult problem or make complex decisions. Planning and adaptability exercises focused on setting up a plan and being able to adapt when change is needed. Trust exercises involve getting family members engaged in ways that encourages them to trust each other. These are more difficult to implement since there can be varying degrees of trust among individuals and others in general but the trust built is well worth it. Action learning is a combination of taking action and reflection by the family. They are asked to solve complex, yet strategic problems in a real-world business. The group applies all their existing knowledge and skills while also learning new skills. Does your brother think he knows it all? Action research is designed to examine a specific question and show him what he doesn’t know. It requires everyone to be open-minded and objective while researching solutions and learning unexpected ways to deal with a problem. If your family has difficulty implementing change or looking at an issue in a new perspective, appreciative inquiry team building exercises will help them step out of the box. The emphasis in these exercises is on the positive approach to a solution instead of what is wrong. It encourages everyone to share their positive experiences and their vision of what the future of their role in the family business looks like. Then the team can brainstorm what needs to happen to make that vision a reality. Assessment-based learning involves family members taking a test that results in a rating scale. Each member will receive feedback regarding their attitude, personality traits and abilities. These can then be combined with the others in the team to identify the opinions or characteristics of the group. At the Family Business Performance Center we use the Path Elements Profile developed by Laurie Beth Jones. Help your team members build their decision making skills with consensus decision activities. This activity involves a list of items that family members arrange in order of priority individually and then as a team. Adventure learning activities is one almost everyone has heard about. It usually involves a challenging physical activity such as a rope course, rafting, sailing or rock climbing. This is a trust building exercise. There are many other types of activities including audio games, board games, card games, computer games etc. These are all designed to help family teams work together in decision making and building trust. 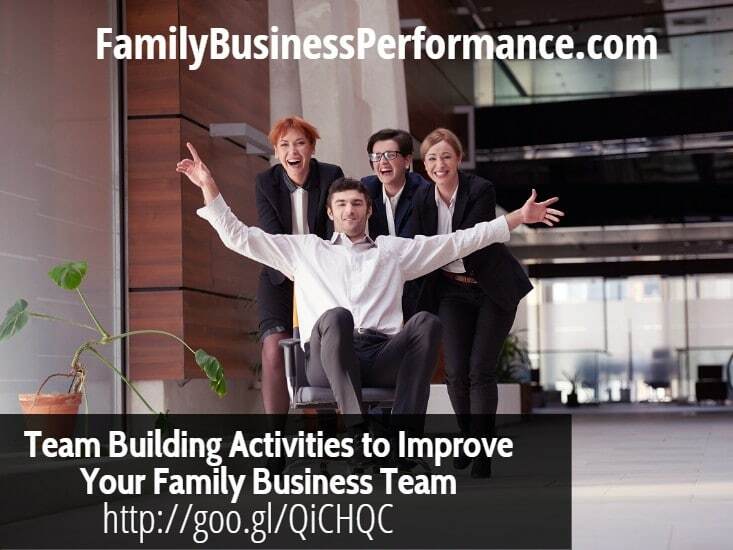 These are a few of many exercises you can use to improve your family business teams’ strength and performance. It is essential to your family business success to build trust, cohesive work skills and decision making aptitudes.